You need to check out Sharptop Settlement. 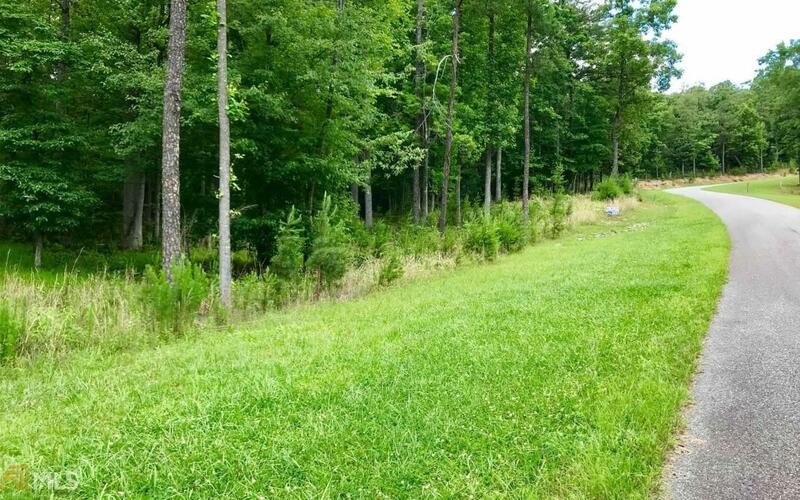 Here is a Level Lot in this beautiful, private gated community. All paved roads with underground utilities. Nice beautiful homes already there and new home construction going on as well. County water available. Conveniently located between Blue Ridge and Blairsville for shopping, dining and recreational fun!